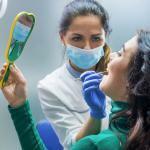 Home » What to consider before visiting an oral surgeon? Oral surgery is very common today in dental treatment. Not every dentist can perform dental surgery since it requires complex surgical procedures that are not involved in basic dental training. 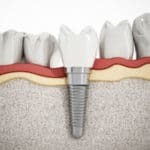 Dental surgery offers various solutions for long-standing dental complications like biting problems and irregular teeth. 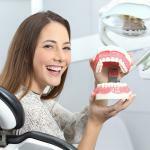 At Wilshire Smile Group, you can get top-notch dental surgery services that are aimed at improving your dental health. 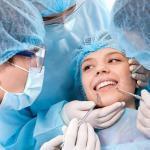 Dental surgery is best undertaken by an oral surgeon since they have additional training in surgical, dental treatment. An oral surgeon can perform oral surgery either for cosmetic purposes or dental reconstruction. 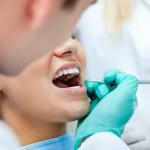 Depending on your dental issue, the dentist will assign you the most suitable treatment. Getting the best oral surgeon in Los Angeles can be quite difficult especially because almost every dental clinic provides dental surgery. Before getting oral surgery, it is important to check before and after pictures of cosmetic treatment by the oral surgeon. In some cases, you may find that the oral surgeon is more proficient in facial reconstruction as compared to tooth enhancement. This can help you determine whether the oral surgeon is well equipped to address your dental issue. If this is not possible, you can visit the dental clinic’s website to observe their previous works and how well they are done. 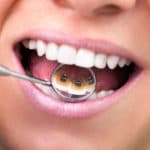 This can be a determiner as to whether you will go for dental treatment at that dental clinic. Wilshire Smile Group offer some of the best dental services when it comes to oral surgery. Visit them today and get the best dental treatment experience. When selecting the best oral surgeon in Los Angeles to visit, you should consider which services they offer. For some dental issues, you may have to get dental appliances to help you restore functionality in your dental structure. If you find that the oral surgeon you intend to visit does not offer such services, it may be a detriment to you. To know which dental services you need, you can go for a dental consultation at Wilshire Smile Group. They offer top-notch consultation services. If the dentist finds that the dental issue requires simple treatment, he may choose to provide dental treatment on the same day. 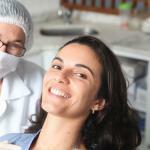 Getting an oral surgeon who lives close to you can be very convenient during treatment. 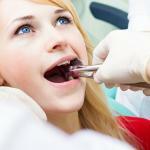 Most of the time, oral surgery may require multiple dental sessions to treat fully. This will necessitate regular trips to the dental clinic which can be very inconvenient if the dental clinic is far away from you. For the best oral surgery services, select a dental clinic that is close to you. If you intend on getting oral surgery for your child, you should ensure that the oral surgeon you visit offers pediatric services as well. The best oral surgeon in Los Angeles has to provide various dental services in order to cater for different dental issues. Visit Wilshire Smile Group today and get the best oral surgery services in the city.